For the 2018-2019 season, The Gina Bachauer International Piano Foundation is between competition years but its series of four concerts features soloists who have made their imprint as some of the world’s best acclaimed pianists. The soloists include the 2002 Bachauer Gold Medalist, the 2005 Van Cliburn Gold Medalist, the 2015 Honens Competition winner and a 2012 Order of Canada recipient who also has served on the Bachauer jury. 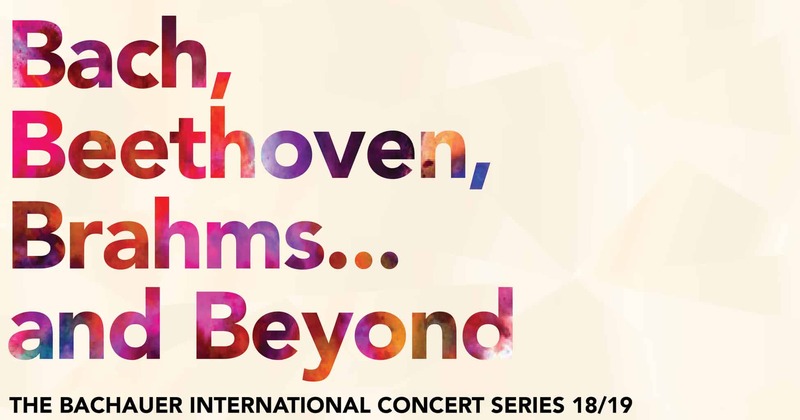 The theme for the series will be Bach, Beethoven, Brahms … and Beyond, as the soloists put together programs that juxtapose classical piano music with works from the contemporary era. The series sets a change of pace and tone from the intense competition rounds with which many Bachauer audiences are familiar, according to Kary Billings, Bachauer’s executive director. Luca Buratto opens the series on Oct. 12 at 7:30 p.m. in the Jeanné Wagner Theatre of the Rose Wagner Center for Performing Arts. Since winning the Honens International Piano Competition three years ago in Calgary, Buratto, who graduated from the Milan Conservatory in 2010, has set an incredible pace, making his debut recitals at Carnegie, Wigmore, Konzerthaus Berlin and, of course, La Scala in his home city. He performed Sergei Prokofiev’s Piano Concerto No. 2 with the London Philharmonic Orchestra last April. Buratto then jumps ahead nearly 275 years with a performance of the three Mazurkas, Op. 27, by British composer Thomas Adès (1971-), written as a contemporary homage to Frédéric Chopin (1810-1849) on the occasion of the Polish composer’s 200th anniversary of his birth. Later in the program, he returns to Adès with Variations for Blanca, which are excerpted from the composer’s opera The Exterminating Angel (2016), which is based on the 1962 film of the same name, directed by Luis Buñuel. In the opera, a pianist (Blanca) entertains party guests with her interpretation of Lavaba la blanca niña, a folksong in the Ladino dialect which is spoken by Spanish Jews in the Mediterranean region. The music, with distinct elements of flamenco and Iberian vocal stylings befitting the sense of exile and yearning to connect with one’s roots, is set as a theme and five variations. As Buratto explained to Wilson, “I always try to develop a theme, or a red line, and see how it is developed in different ways and manners throughout the centuries, from the early baroque to today.” In between the Adès works is Beethoven’s Appassionata Sonata (Piano Sonata No. 23 in F minor, Op. 57). The 25-minute work is an emotional roller coaster of sorts with extraordinary technical challenges, which many pianists believe outdo those presented in Beethoven’s even more famous Moonlight Sonata. The outer movements feature episodes of relentless intensity while the second movement also displays that profound, essential rhythmic essence which always defines the composer’s music. After the Blanca Variations, Buratto closes the program with Robert Schumann’s (1810-1856) Piano Sonata No. 3 In F minor, Op. 14 (also known as the Concerto without Orchestra) a perfect bookend to a program that opened with Bach’s work of the same manner. Schumann’s work, which came 100 years after Bach’s Italian Concerto, is in four movements. The third movement is a set of four variations based on a theme composed by Clara Wieck, who became his wife. The work’s final moments end in the same key that marked Bach’s Italian Concerto (F Major). In his interview with Wilson, he explained his deep admiration for Schumann. “I think Schumann’s piano music is the closest to me, and l find it particularly pleasing to play: for his writing, his structure, and his emotional character,” he said. Other concerts in the series include the Canadian pianist Jane Coop (Nov. 9, 7:30 p.m.), whose international career was launched when she won first prize in the Canadian Broadcasting Corporation’s national young performer’s competition at the age of 19. Today, she is senior professor and head of the piano division at the University of British Columbia’s School of Music in Vancouver. 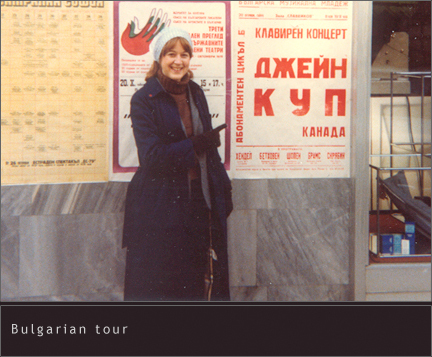 Her recordings have been nominated for the Juno Awards and she is sought as a jurist for many international piano competitions, including Bachauer. In 2012, she received the Order of Canada, the nation’s highest honor for lifetime achievement. Billings describes her artistry as “sophisticated, intelligent, mature, warm and authentic.” Her program will include numerous short works by Beethoven and Rachmaninoff. In 2019, Cédric Pescia (March 8, 7:30 p.m.), the 2002 Gold Medalist from Bachauer, returns with a program yet to be announced. Pescia, a dual citizen of France and Switzerland, has had an exceptional career internationally. Recently his work with Bach’s monumental The Well-Tempered Clavier, BWV 846–893, has gained much acclaim. 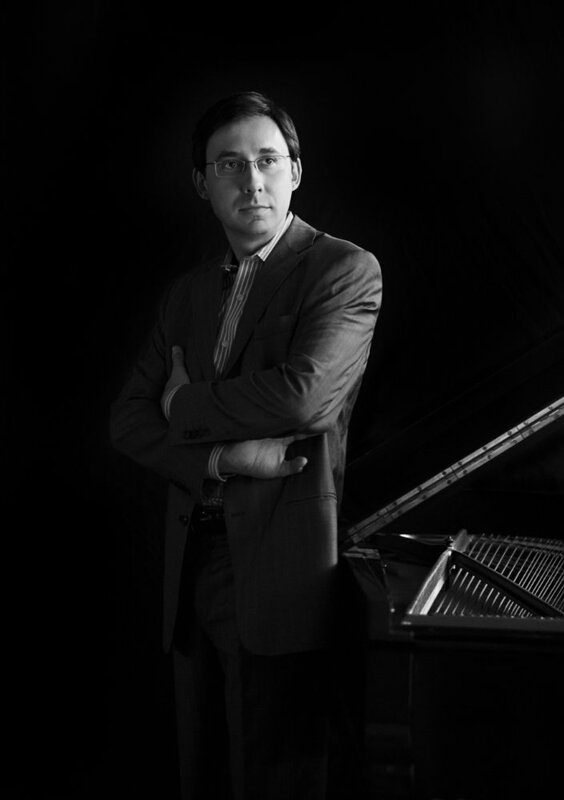 The season will close with Alexander Kobrin (May 3, 7:30 p.m.), the 2005 gold medalists at the Twelfth Van Cliburn International Piano Competition in Fort Worth, Texas. 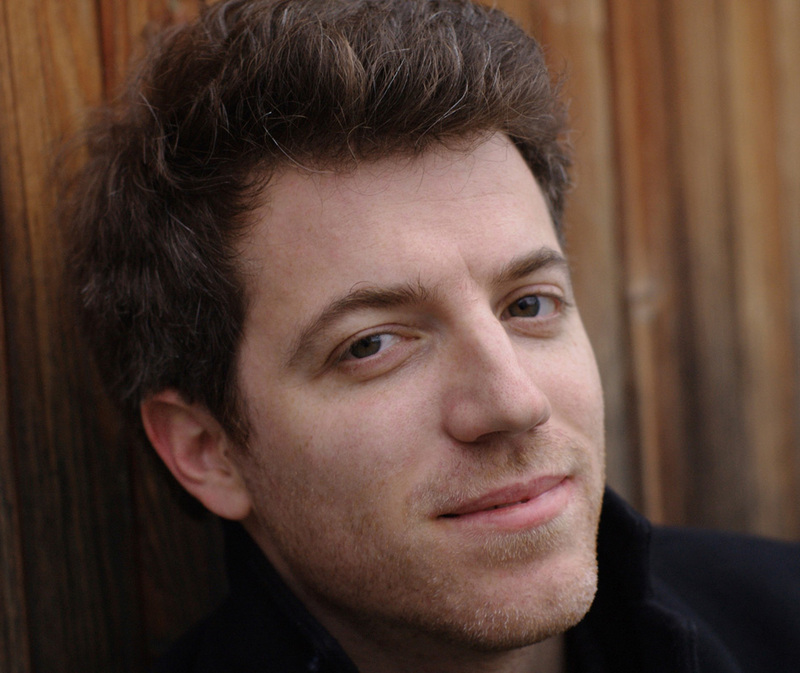 Often characterized as the “Van Cliburn of today,” he recently joined the faculty of the renowned Eastman School of Music in Rochester, New York. He also has given master classes in Europe and Asia and has been a jury member for many international piano competitions. His interpretations and recordings of Schumann’s piano works have been widely cited as among the best. In addition to their concerts, Buratto, Pescia and Kobrin will participate in Bachauer’s school outreach programs during their time in Salt Lake City. For tickets and more information, see the Bachauer website.